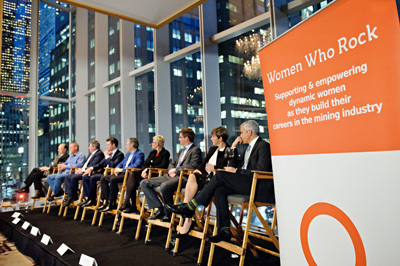 Now our flagship event, the inaugural Auction for Action was held at the beautiful Shangri-La hotel. With the generous support of twelve Canadian mining leaders who donated one hour of mentorship time to the highest bidder, WWR provided mentorship sessions to aspiring graduate students and women advancing their careers in the sector. The charity auction and reception raised $6,500 for “The Alma Children’s Education Foundation”, a registered Canadian charity. 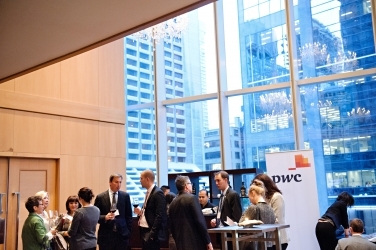 This high-energy event provided excitement and networking opportunities for sponsors, participants and 200 attendees.